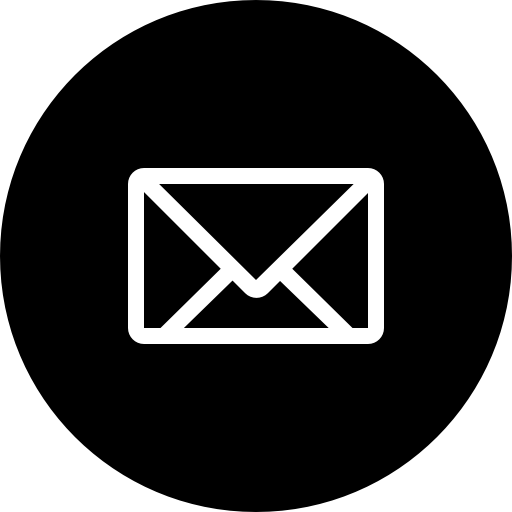 Prevent Blindness Iowa has created an information section on how to prevent blindness. In this series of articles they explain how to protect your eyes against: UV radiation, digital devices, eye injuries, and more! The first article will cover the general information on UV radiation. There are two types of UV rays: UV-A and UV-B. 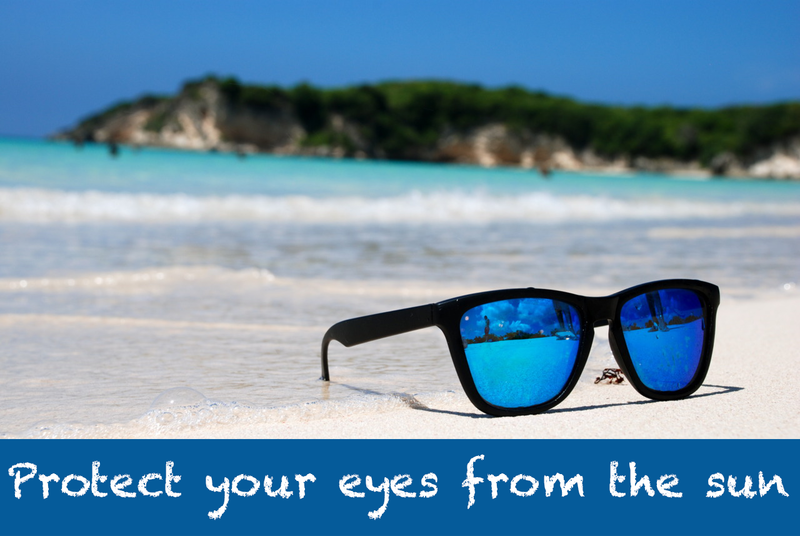 UV rays may cause a number of eye problems over time. 1. UV-A: The first type of UV ray is UV-A. This type of UV can hurt your central vision. It can damage the macula, a part of the retina at the back of your eye. 2. UV-B: The second type of UV ray is UV-B. Usually the front part of your eye (the cornea and the lens) absorbs most UV-B rays but these rays may cause more damage to your eyes than UV-A rays. Also known as AMD (age-related Macular Degeneration) is the deterioration of the macula. The macula is the small central area of the retina of the eye that controls visual acuity. The health of the macula determines our ability to read, recognize faces, drive, watch television, use a computer, and perform any other visual task that requires us to see fine detail. A cataract is a clouding of the eye’s natural lens, which lies behind the iris and the pupil. Cataracts are the most common cause of vision loss in people over age 40 and is the principal cause of blindness in the world. Also known as “Surfer’s eye” is a bump on the eyeball that starts on the sclera (the white part of the eye) and it can reach all the way to the cornea. 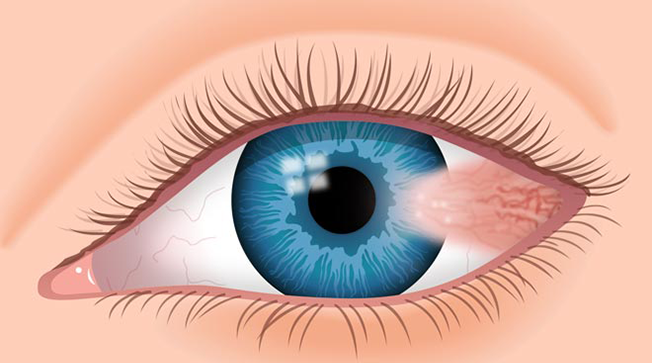 It is also known as surfer’s eye because being in bright sunlight for an extensive period of time, especially when you are on water which reflects the UV rays, can cause pterygium. Usually the age group for pterygium are 30-50 year olds. People with light skin and light eyes have an increased risk or getting pterygium. Pterygia (plural) are non-cancerous growths but can disfigure your eye and can cause discomfort and blurry vision. UV rays can cause skin cancer around the eyelids. Skin cancer is an uncontrollable growth of abnormal skin cells after the skin cells have been damaged by UV rays, these abnormal skin cells can form into dangerous tumors. The cornea is the transparent front part of the eye, the outer layer that covers the iris, pupil and anterior chamber. Exposing this part to UV radiation for long hours can cause sunburn on the cornea. The cells in the cornea are similar to the cells of the skin. That is why a corneal sunburn is similar to a sunburn of the skin. 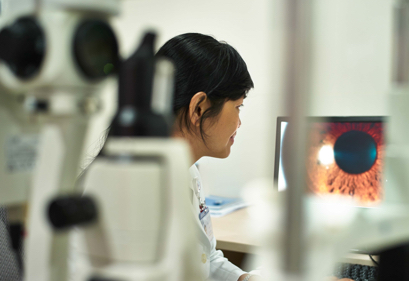 Corneal damage from a corneal flash burn or from a disease may cause pain, changes in vision, or loss of vision.